Our Super Kid in Polar Bear Class for the month of March 2018 is Patty! Patty has always been a very well-behaved student, who listens well in class, and tries her best to participate. She used to be too shy to speak out in English, but she has quickly gained confidence, and she can frequently be heard helping her younger classmates. She rarely needs help as she learns new material very quickly. Keep it up, Patty! Phoenix Class proudly presents the March Super Kid award to Carlton. In Phoenix Class, Carlton is everyone’s friend. 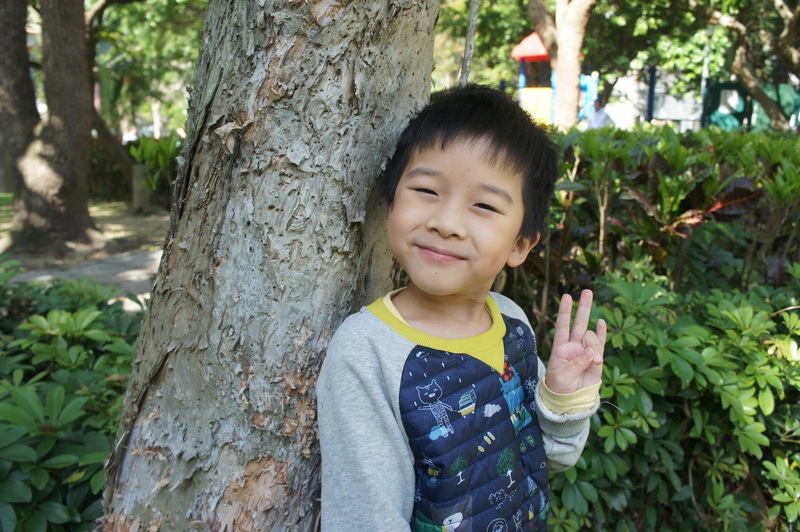 He is always kind and courteous to his classmates and respectful of his teachers. Carlton has an amazingly positive attitude towards his schoolwork and he never has to be told to do anything twice. Furthermore, he has a sweet and loving personality that makes our class a brighter and gentler place. We are all very proud of Carlton; great job and keep up the good work! The Super Kid for the month of March for Leopard Class stays below the radar and continuously surprises her teachers on a daily basis. 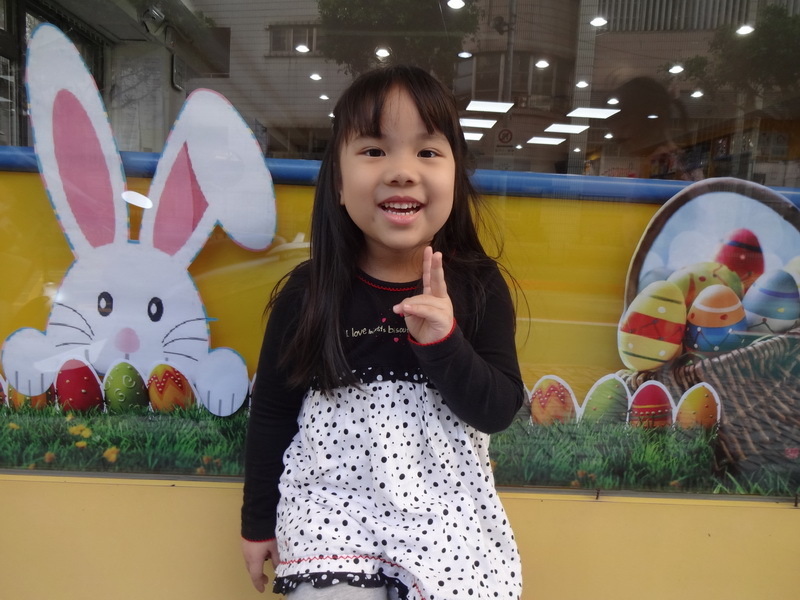 This little girl maintains a positive attitude, works hard, and generally shows interest in all her subjects. Her handwriting has improved nicely and her Math and English skills remain among the top in the class. I’m very pleased to announce that the Super Leopard for March is Sharon Chiang! Keep up the good work! 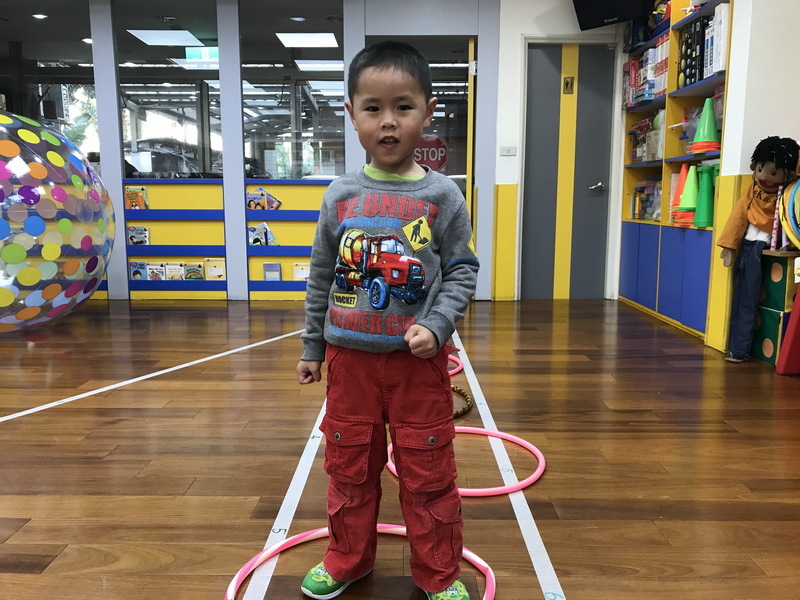 Our Super Kid in Wallaby Class for the month of March is a boy who brings lots of energy and enthusiasm to the classroom. He has a smile the always brightens up the room and is very social. This special Wallaby absorbs the vocabulary and weekly song lyrics with ease. 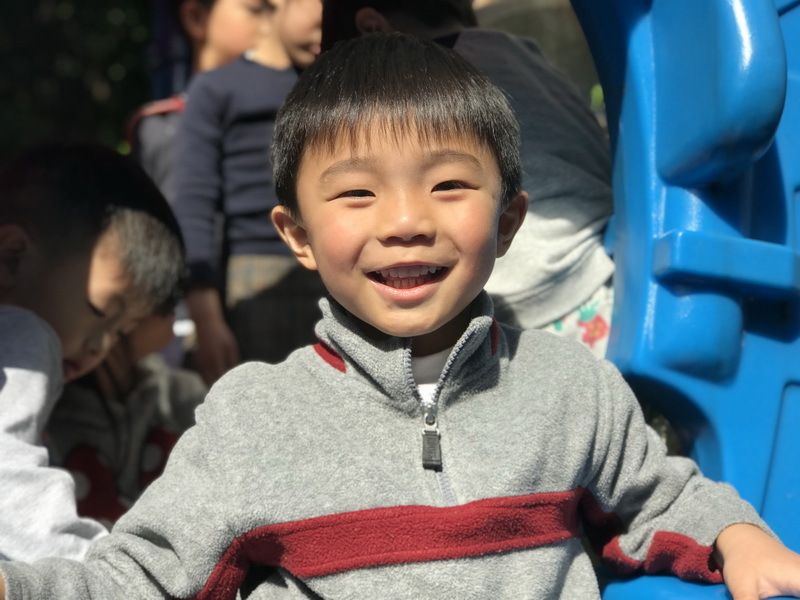 For these reasons and many more, we would like to congratulate our Wallaby Class Super Kid, Seven! Our Super Kid for the month of March is one happy camper. He always has a sunny disposition and looks at the brighter side of things. He is more mature now compared to the first time he set foot in school. He is one of the most hard-working students in class as he pays attention and does all his work and finishes them on time. There is never a dull moment with him especially when we are learning a new song or rhyme. His body language and facial expressions will always brighten up anyone’s day. From a shy and introverted young boy, our Super Kid has turned into a confident and well-mannered young man. It is with great pleasure and honor to give this prestigious award to Lucas! You have proven to everyone that you deserve to be called “Super Kid”! Congratulations and good luck in elementary school! This month’s Super Kid is always able to make his teachers laugh and is such a good sport about everything. In his time in our class, he has grown and improved so much in every way. His phonics has improved so much and his math skills have been getting better and better all the time. He is driven and has been working so hard for the storytelling competition and giving so much energy. He always tries his best to stay positive, even when something is hard. 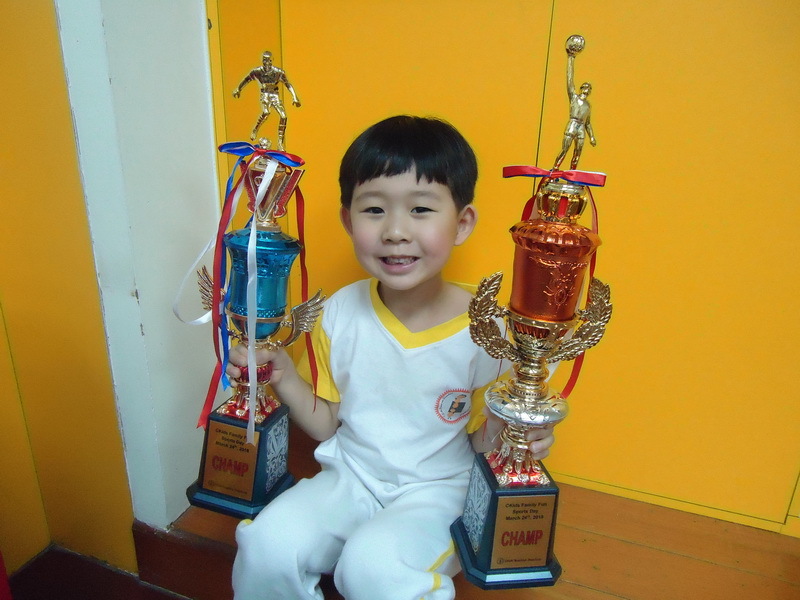 He is always kind to his fellow classmates and he also loves to dance. This is why Hunter is so deserving of Super Kid for Lemur class!